stargazer – i am uniquely and wonderfully made. for yours in mine’s sake? 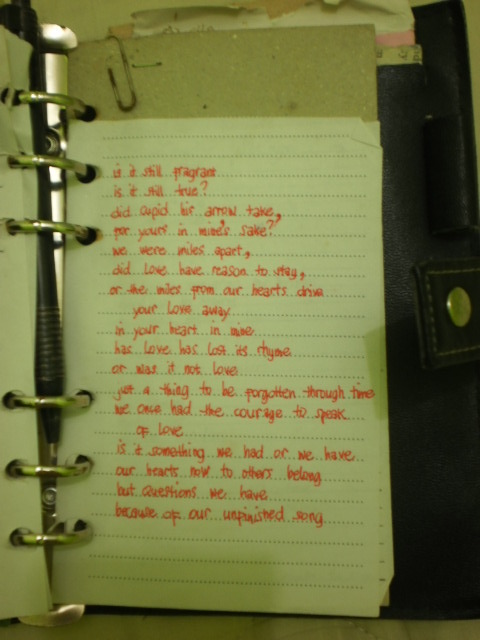 because of our unfinished song. Continue writing poems, you’ve got the unique talent and voice.